Jamie and Colleen share their tips on seeing, hearing, and understanding Spirit and intuitive information. Jamie lists 5 techniques to help you develop your claires, and sense the “what-nots” of Spirit delivering its messages. Stay tuned! Colleen is starting her own podcast Heal Yeah! Coming March 2019. Hurry and like @healyeahpodcast on Instagram! A big Thank You to Healing the Source for sponsoring this podcast. Visit healingthesource.online for distance energy healing from Reiki Master Julia Cox, and become a member of Healing the Source for $20/month for access to biweekly group distance energy healing and a special discount code for Healing the Source’s Etsy store. 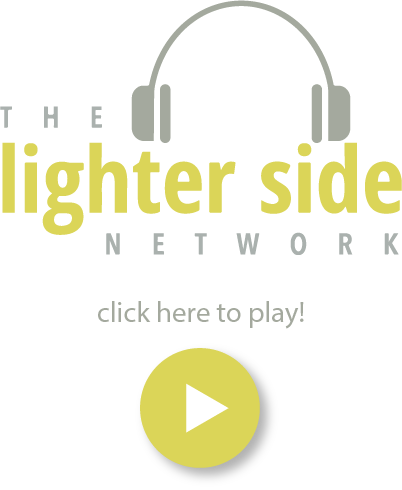 Interested in being a sponsor of The Lighter Side Network and getting a shout-out from us on a show or podcast? Send an email to hello@thelightersidenetwork.com!